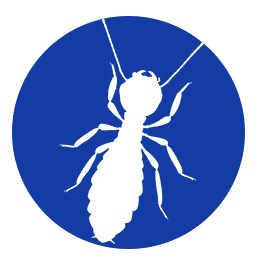 provide termite control, moisture control and pest control services to the Wilmington, NC area. 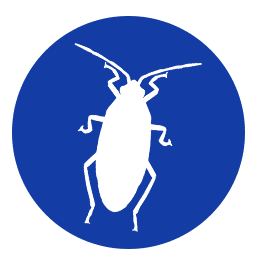 Since 1998, Brunswick Pest Control, Inc. has been providing pest control services to the Wilmington, NC area. 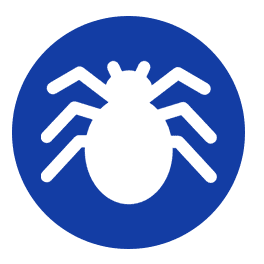 As the premier pest control company in our community, we are dedicated to helping families and business owners be safe, happy and free of pest problems. 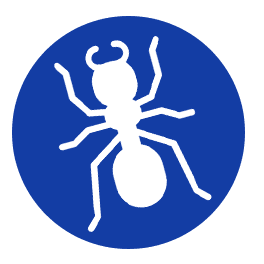 That is why our friendly, flexible staff is passionate about going the extra mile to more than meet your pest control needs. 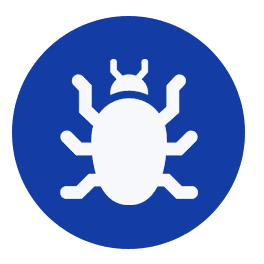 Whether you are in need of pest control treatments for your home or commercial property, our exterminators can protect your property with the pest control, termite treatments, and moisture control services you need. 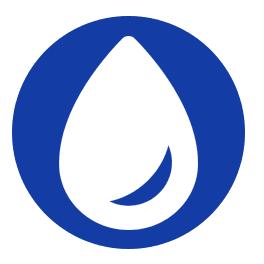 All of our treatments are environmentally safe and proven effective so you can assure that your pest problem is taken care of safely with the help of Brunswick Pest Control, Inc.